Extended day care is available on scheduled school days to all St. Albans students from 7:00 a.m. to 8:00 a.m. and from 12:15 p.m. to 6:00 p.m. and 1:30 p.m. to 6:00 p.m. when the kindergarten extended schedule begins the first of January. EDC will not be provided during school vacations or any days such as staff development days when students are not required to be in school. 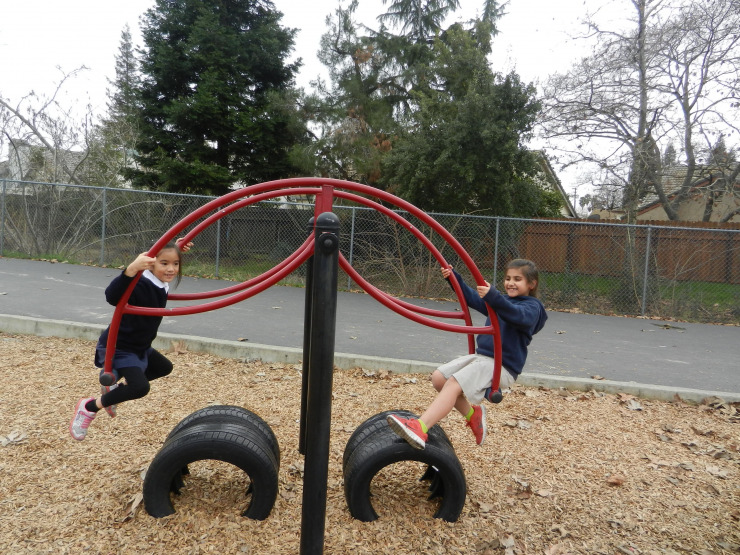 It is the intent of the school to provide a high quality environment, which is safe and nurturing for our children. The EDC program provides nutritious snacks as well as games, activities, and crafts that are age-appropriate. There is a quiet, supervised study time for students of all ages so that homework may be started or completed before students are picked up at a later time.